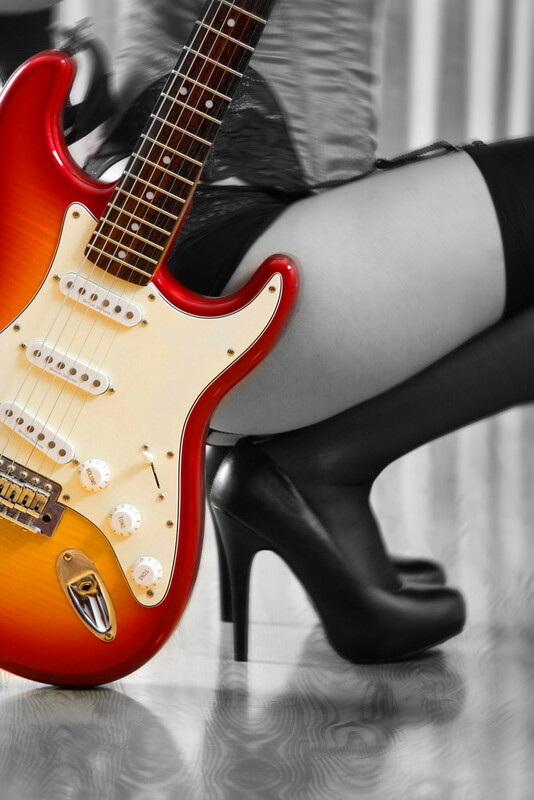 Our $495.00 Valentines day boudoir special is back. Check out this past blog entry. 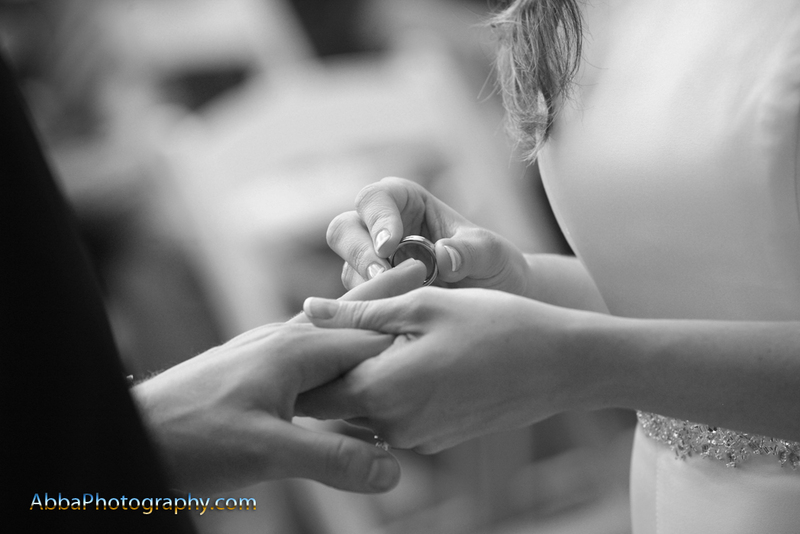 A wedding is a very stressful event and one of the items that normally causes stress is the choice of a photographer. We called a lot of companies and individual photographers with a host of questions and finally settled on Abba Photography because of their professionalism and wonderful customer service. We couldn’t be more pleased with our choice! So, thank-you very much Gary and Marti. You made one thing perfect on the most special day of our lives! For GREAT all inclusive wedding and elopement packages check out Thhttps://intimategardenweddings.com/e Secret Garden. 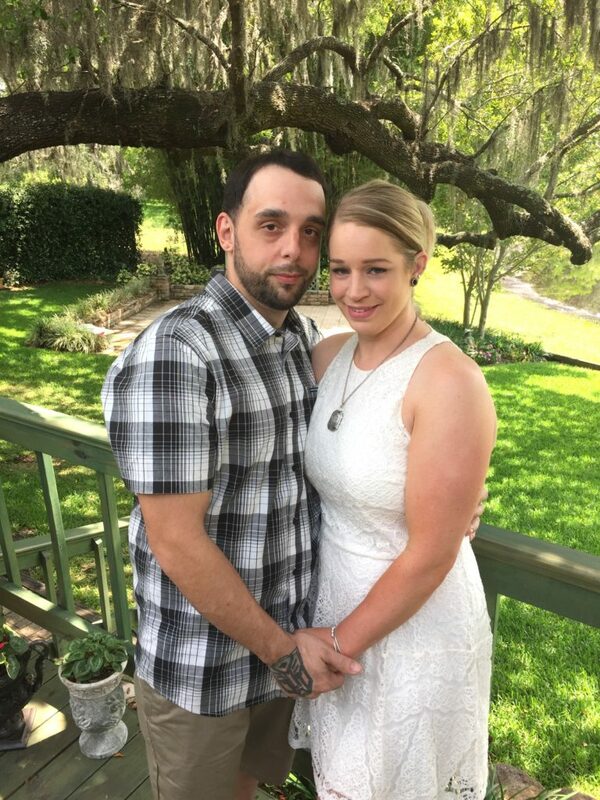 We are so happy we selected you both to assist with our elopement. It was an Elope Orlando Weekend in Orlando, Florida. Congrats to all of our happy couples who chose our services. The best part is all three weddings took place at The Secret Garden, one of the best intimate outdoor garden wedding venues in Orlando, Florida and all were performed by Orlando wedding minister Rev. 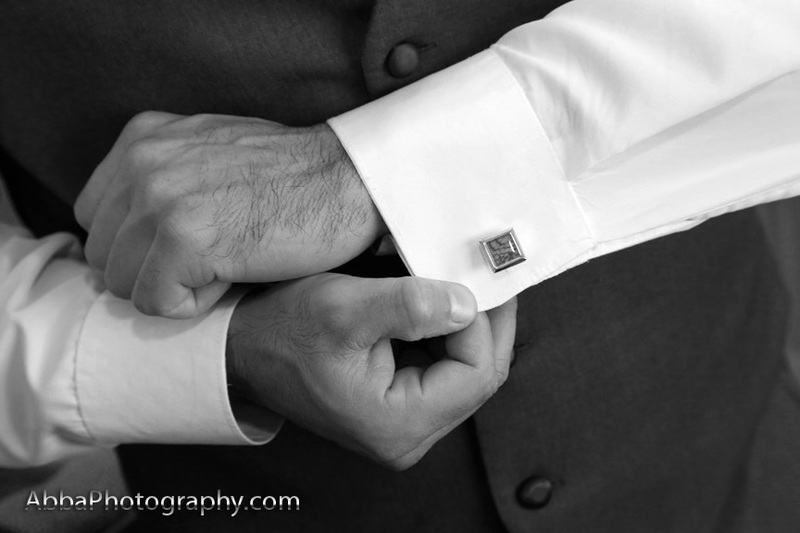 Gary Davids and photographed by professional wedding photographer Marti Davids. Here are the links to these featured vendors. Check out these all inclusive wedding events if you are thinking about a Vegas Style wedding and want a wedding you will always remember. Close to theme parks, hotels and the finest restaurants and beaches. Don’t wait. Call or email today. Read our testimonials and reviews. You will save money and get the best services. The reviews express how happy our clients are. Check out the gallery pages too. Easy to plan and reserve your date and time. This Huppah wedding ceremony officiated by Rev. 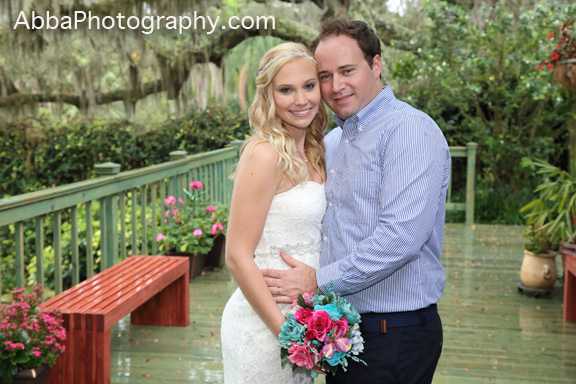 Gary Davids took place at The Secret Garden in Longwood, Florida. 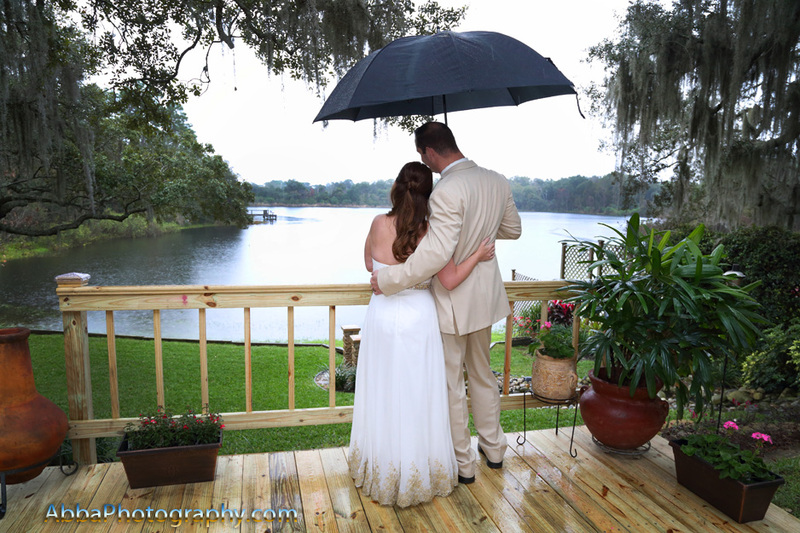 It was a rainy day but that did not dampen the spirits of anyone attending this beautiful garden wedding. 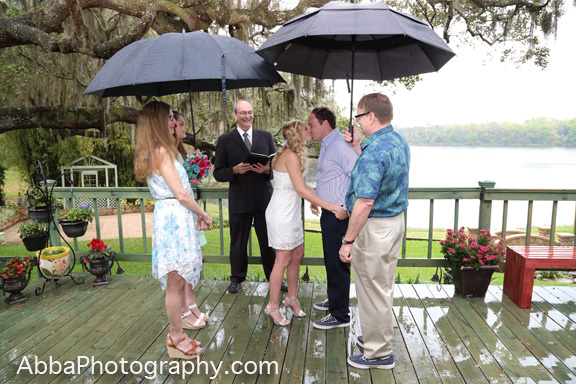 The umbrellas serve a dual role as they keep the small gathering of guests dry as well as acting symbolically as a Huppah. The photos are wonderful! They really captured how happy everyone is! The service was beautiful! I’m so glad they went for the porch with the umbrellas, so special! 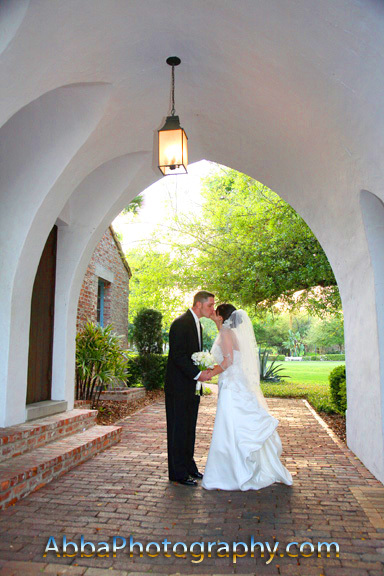 The huppah also spelled Chuppah, symbolizes the new home to which the groom will take his bride. 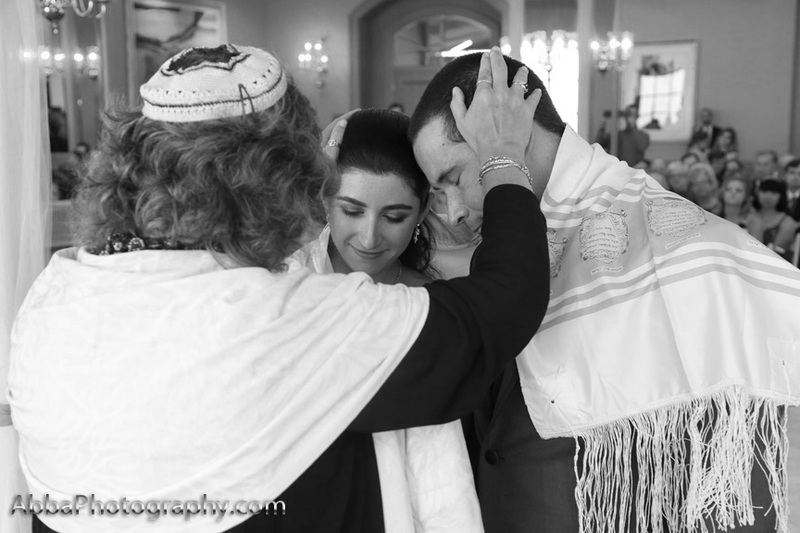 With the bride and groom together under a huppah before an assembly who have come to witness the event is in itself a public proclamation by them that they are now one as man and wife. This place is always a photographers dream to take great photos. It offers so many backdrops all within a few feet of each other. It was originally set up as a portrait studio location for couples rather than meeting in public parks. 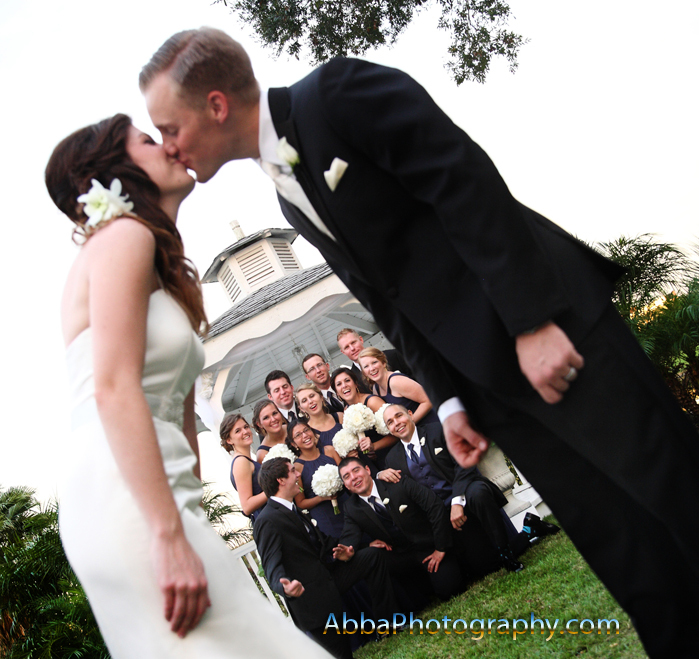 This venue is now a very popular wedding spot for brides and grooms from all around the globe. 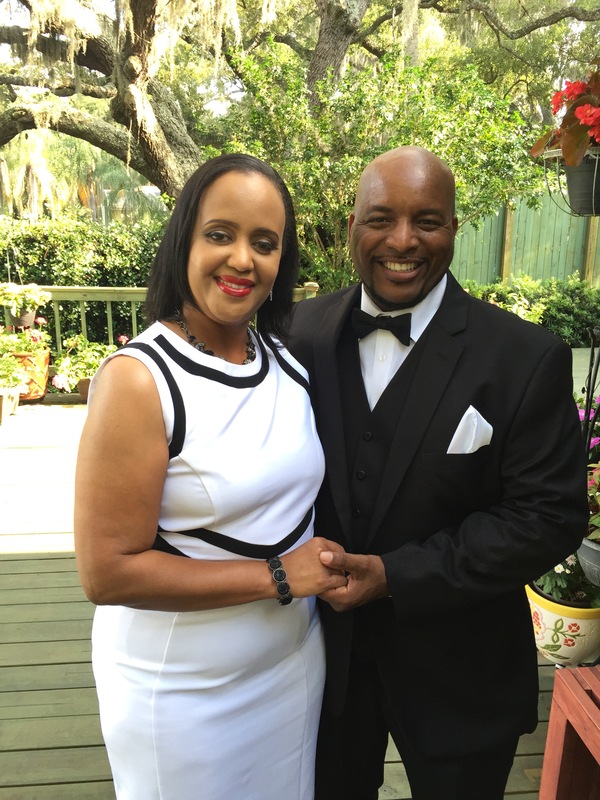 They plan their Florida vacation and choose to get married once they arrive. There is no wait period for the couple when they get their marriage license as long as the bride or groom are not Florida residents. Congrats to Ido and Rachael on their beautiful wedding. We wish you the very best in the future. Five tips every bride should know about photography. Be realistic in your ideas. This can cover several aspects of your wedding but the two that come to mind first is the amount of time that you are contracting. For example if you have an extensive list of family arrangements to photograph after or before your ceremony, you should allow ample time to achieve this. Trying to do 60 minutes worth of photos in 27 minutes usually does not produce a good result. You don’t get twice as many pictures in half the time when you crush for time, you get the same amount of pictures with half the quality generally. (Tongue in cheek). You’ve gone to the Bridal Store, got a beautiful dress and now you want to photograph it! Here’s how! The other thing photographers see are lists or images presented to the photographer that you have collected from various social sites deemed as “must have” photos. We love seeing your ideas but sometimes there are external factors that prevent this from happening such as “lighting conditions”, “location” and “timing”. 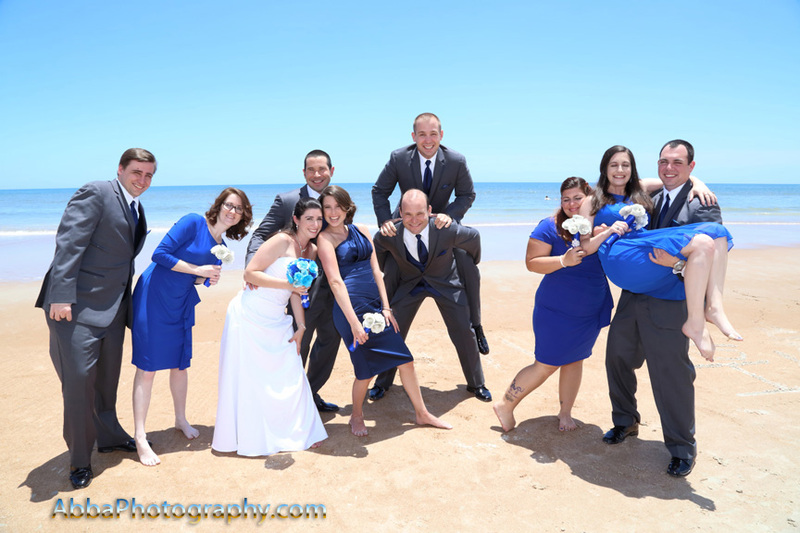 Example with location: We receive images showing a bridal party on the beach yet you are having your event at a civic center in the heart of downtown with no water in sight. There seems to be no shortage of photographers to choose from out there and the internet can make it easier to find them but the vast amount of photographers can also seem overwhelming. This point goes back to being realistic and that is if the average going rate is “X” amount of dollars per hour for photography coverage, you may want to examine why photographer XYZ is only charging half of the average amount and is supplying two photographers. 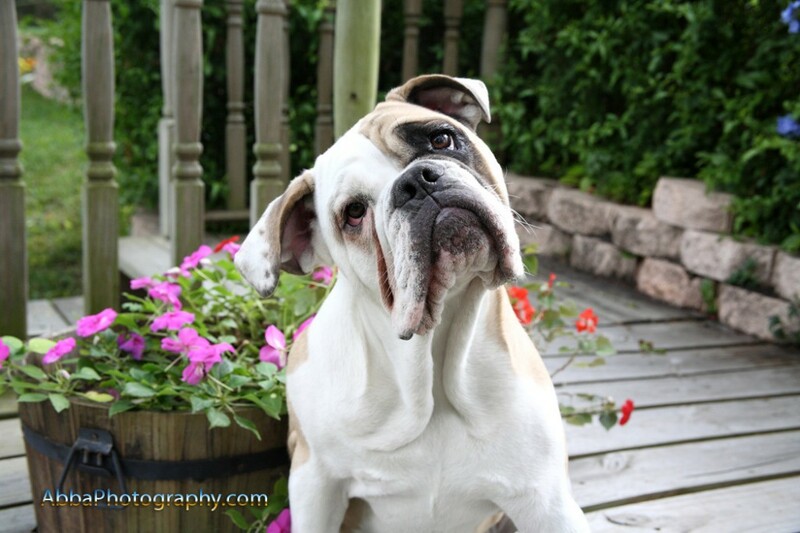 It could be because that is all his demographic or geographic area will permit or it could mean that this photographer is also starting out and is trying to build up a portfolio. Some things have changed. Photographers used to sell more reprints as they were the sole owners of the original negatives from the days of film. Currently most if not all photographers are shooting events digitally and many are including the high resolution digital files in the agreement. In the days of film and negatives, the photographer was still the creator of the image however the lab was the producer of the final print or album. This means the lab took care of all of the color and contrast corrections as well as any digital retouching work that may have been requested. It is not uncommon now for photographers to be highly skilled in the use of programs such as Photoshop however do not assume that these services are included in your package at no additional cost. You can easily find packages now that are referred to as “Shoot and Burn”. Generally you get all of the images burned to a disc or thumb drive. Some studios will shoot the images in raw format only with no corrections or adjustments and that is what you will get so be sure that you understand what you are getting. There are also some photographers that will give you all of the images but they will only digitally enhance a certain number of images included in the package price. Also it should be noted that sometimes it’s the photographers choice on which ones and other times it could be the clients choice so be sure you understand the difference. Another option and our favorite is to deliver all of the images and each one individually corrected for color, contrast and exposure which would be considered print ready. Digital retouching services are contracted separately. We feel this is the best option because then you are only paying for your favorite images that you want retouched, cropped or enhanced as opposed to paying a much higher price for the overall package to have all of the pictures retouched. This could be the difference between a 6 hour photography package at $1500 and a $7000 photography package for the same amount of time on the event date. In essence the $7000 package is collecting the post production fees up front. The choice is yours but it’s nice to know that you do have options. It is highly recommended that you deal with contracts that spell out what you will get and what you will not get in the price that you are paying. Some things that should be well defined are the amount of hours, the number of locations, the number of photographers, and whether an album or retouching services are included just to name a few. This will go a long way in avoiding misunderstandings later. One of our clients from years ago asked if we deal in written contracts to which I answered “absolutely yes”. His response is one I will not forget and it made me chuckle. He said “Good because he is a firm believer that good paperwork makes for good friends”. It does give someone a warm fuzzy feeling when they meet someone that they really like and feel comfortable enough with to just say we want to go ahead and have you cover our event with a handshake but I personally do not feel safe doing that with someone I’ve never met no matter how nice they seem. It’s just not wise especially considering the amount of time that passes from the initial meeting to when the event date arrives and besides the fact that the clients have usually done a lot of shopping with competitors more than likely prior to choosing your studio and it is too easy for them to remember something that someone else promised in a package innocently thinking it was something that you had promised. This point should be highlighted. It is like the phrase “location, location, location” in the real estate world. The greater the number of weddings or events the photographer has performed almost certainly guarantees that your photographer has seen just about any scenario unfold and should have plan A, B or C ready to enact to avoid unnecessary stress. If the photographer has shot under 100 weddings in the span of four years for example (which may sound like a lot) you should not be surprised if your day does not flow as smoothly as it could with a more experienced one. 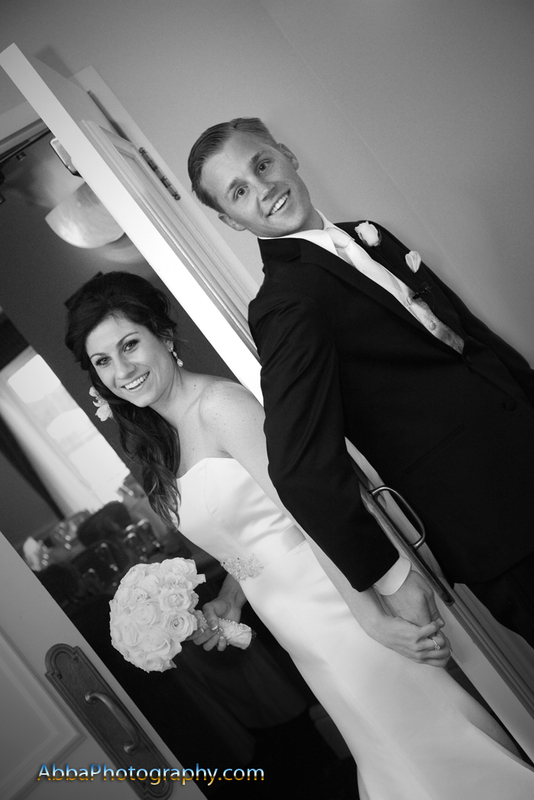 There are many factors that the photographer has to deal with ranging from the wedding party arriving late to the ceremony which means the pre-ceremony pictures have to be made up at some other point in the day or worse yet forfeited altogether. Ceremonies running longer than expected is another factor which further shortens the amount of time after the ceremony to get the pictures you want. And let’s not forget the church rushing everyone out because another wedding is coming in right after yours or maybe they just want to go have lunch. And did I forget to mention the limo driver tapping on his watch at the back of the church so that the bride and groom can see this but the photographer can’t because he standing behind you and you’re wondering why everybody keeps saying are we done yet. OK now let’s assume you’ve gotten to the reception and you’re ready to party but you know that you still have a few more pictures that you asked the photographer to get. My question is this. “Is the DJ trying to line everybody up for introductions and talk to you as you step out of the limo at the same time that you planned to give the photographer your attention to get you into the party quicker? Perhaps you opted to do those pictures after you’ve been dancing and drinking for a while during the reception. Keep in mind that the fresher you look earlier in the day the better your formal shots will look. There will be plenty of reception coverage to show the fun you had at the party. In fact, you won’t be pulled away again at all the rest of the time. Experienced photographers should be able to create these images beautifully and in a timely manner. We know the guests came to see you. This happens all too often and understandably so but it should be considered. Many times the bride and groom will contract us for six hours for example starting at the church one hour or more before the ceremony. The DJ on the other hand is contracted two hours after the ceremony begins and for a minimum of four hours or longer so one question you should ask is do you have your photographer at the reception for as long as you need them in order to cover certain events like the bouquet and garter toss/cake cutting or grand exit? Nothing stresses a DJ out more than finding out when he greets the photographer at the reception that the photographers end time is different than his and he is now expected to move things up earlier, breaking the flow he has worked hard to plan and at the same time keep everybody at the party having fun until his end time. Well I hope this article has been enlightening and helpful as wedding days and special events are important days and a lot of planning has gone into them. Our end goal is to do everything we possibly can to help your memories be great ones. Here is a special you won’t want to miss for Only $495.00. This is a limited time offer and it will make a perfect wedding or anniversary gift. Each image is individually adjusted for exposure, contrast, color and sharpness. Includes high resolution digital files with copyrights. Includes a private changing room. All images ready within 3 days. Indoor or outdoor studio shooting locations. With so many concerned about the privacy and retention of these intimate poses we have created this package and you get full printing rights granted and you also get all of the high resolution digital files captured in the session. Each image is individually adjusted for exposure, contrast, color and sharpness so it is what we refer to as “print ready”. No more having to view your pictures online to select your favorites and then be billed separately for each image. You get them all! We have also created this package to have a full 90 minutes so that you have plenty of time to change outfits without rushing. This is our introductory special so book now to lock in this amazing price. Additional services such as retouching, printing, albums, calendars and more are available at an additional fee if you want us to do this for you. Quotes upon request. Amazing way to create and protect your images. Just in time for the holidays. Here is an Amazing way to create and protect your images. 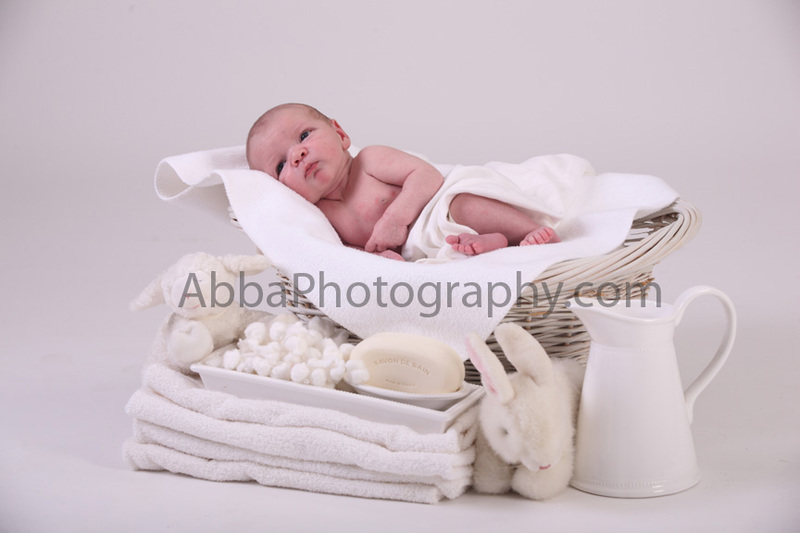 Introducing our new “Shoot and Burn” Portrait Offer at Abba Photography. With so many people concerned about the privacy and retention of these personal images, we have created this special package where you get full printing rights granted included with every image from the session and you also get every high resolution digital file captured in the session. Each image is individually adjusted for exposure, contrast, color and sharpness and it is what we refer to as “print ready”. Includes high resolution digital files. No more having to view your photos online and then select your favorites only to be billed separately for each image you want. You get them all! We have created this 30 minute session so that you have time without rushing so it is perfect for families, newborns and infants. This package is only $295.00 currently as our introductory special offer so reserve your session today to lock in this awesome price. Price includes the sales tax too. Additional services such as retouching, printing, albums, special crops and more are available at an additional fee only if you want us to do this for you. Quotes upon request. 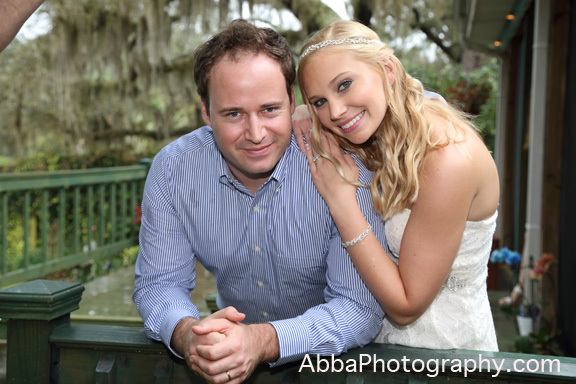 Here is our Orlando Wedding Photographers video trailer for Abba Photography in Orlando, Florida. 407-617-5622. 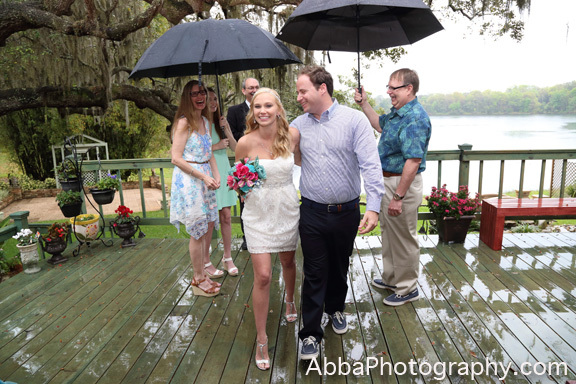 Over the past decade Abba Photography has been a featured vendor on WeddingWire, TheKnot and The Perfect Wedding Guide and is the exclusive Orlando photographer at The Secret Garden in Orlando. We work hard at creating beautiful images for our clients and we are proud to say we have been rated one of the best wedding photographers nationwide. 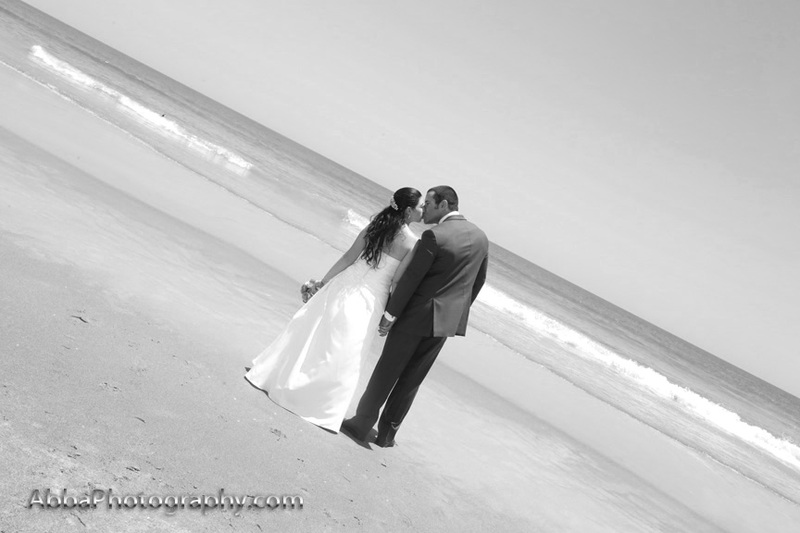 Orlando Photographer wedding team, Gary and Marti are husband and wife photographers and have also been rated in the top 5% of local Wedding Photographers by WeddingWire in Orlando. 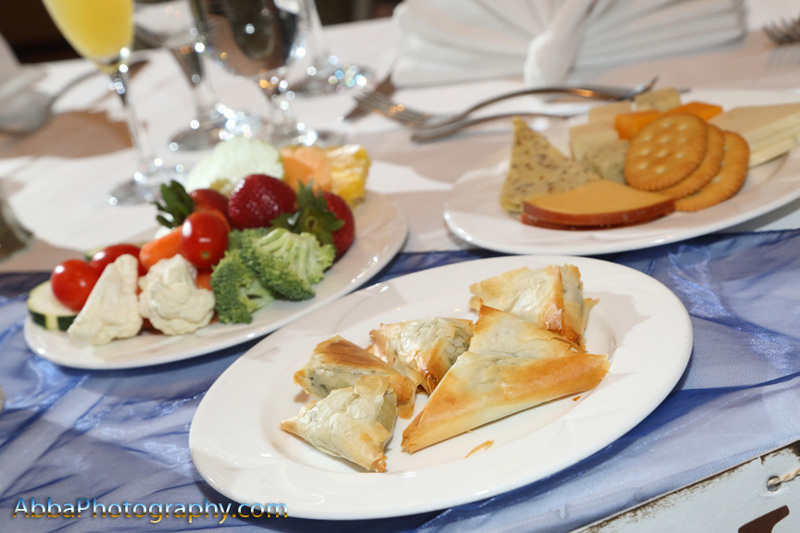 As a wedding and special event photographer, weddings are our specialty and we are well known as one of the most experienced wedding photographers in Orlando and Central Florida for over 20 years. We are licensed and carry full liability insurance. Check out the rest of our site to see what other areas of photography that we specialize in from family and child portraits to commercial business and glamour shots. Find Us on Twitter, Pinterest and Facebook. 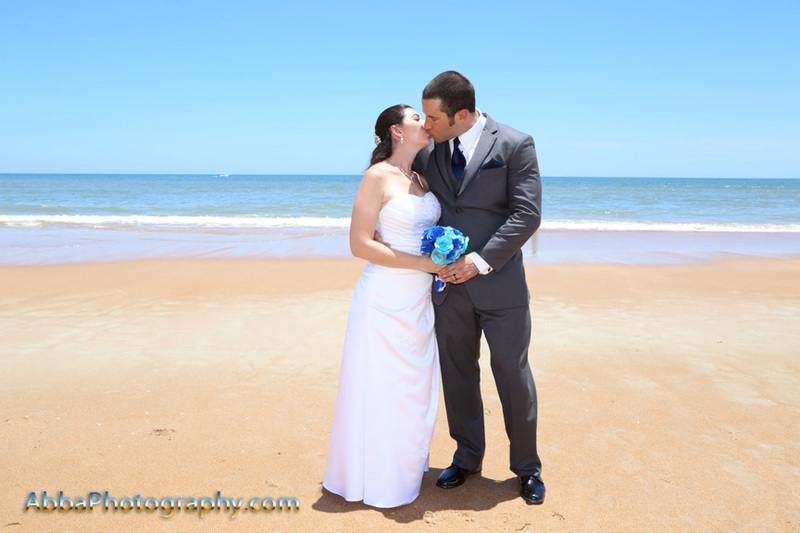 Today was very hot but it was still a beautiful day in Daytona Beach for Patricia and Cole as they celebrated at this Daytona Beach Hilton wedding. 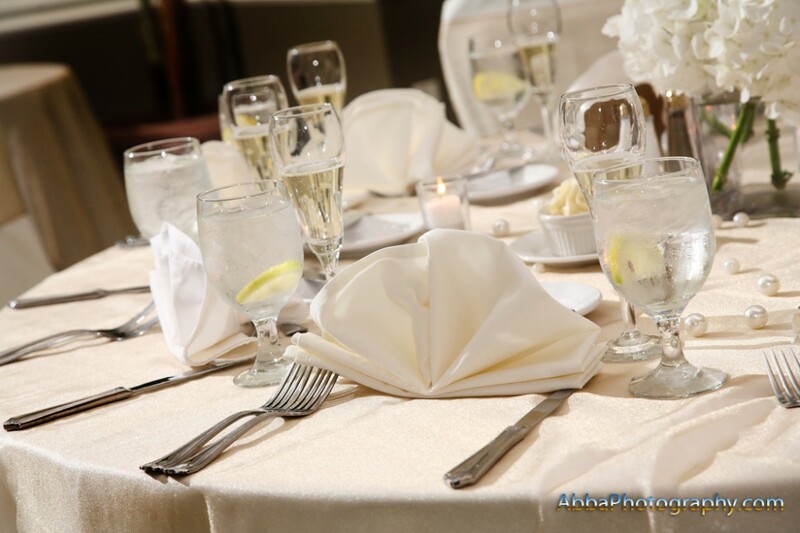 The music for the ceremony and reception was provided by Brian Scott of Weddings Only DJs. 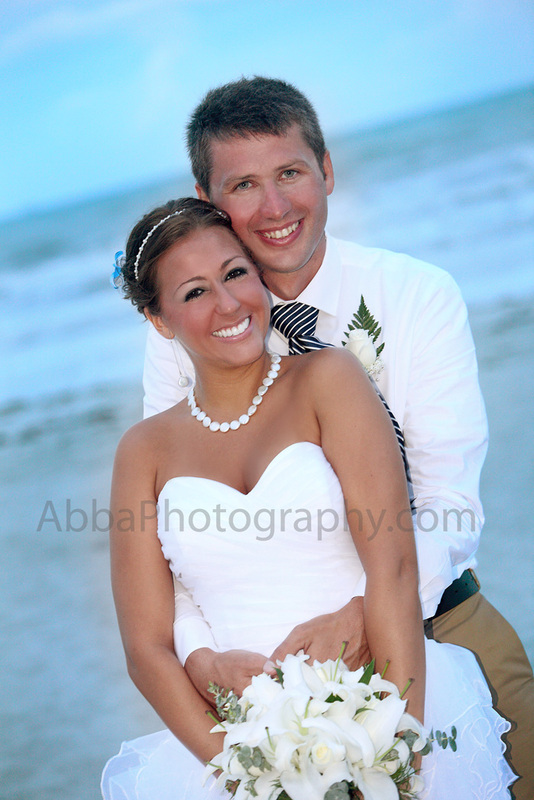 The photo opps were endless on the beach and the hotel property. The event Coordinator was All About The Details Angela Bachelor who did an amazing job as always. The Officiant Cantor was Beth Schafer. 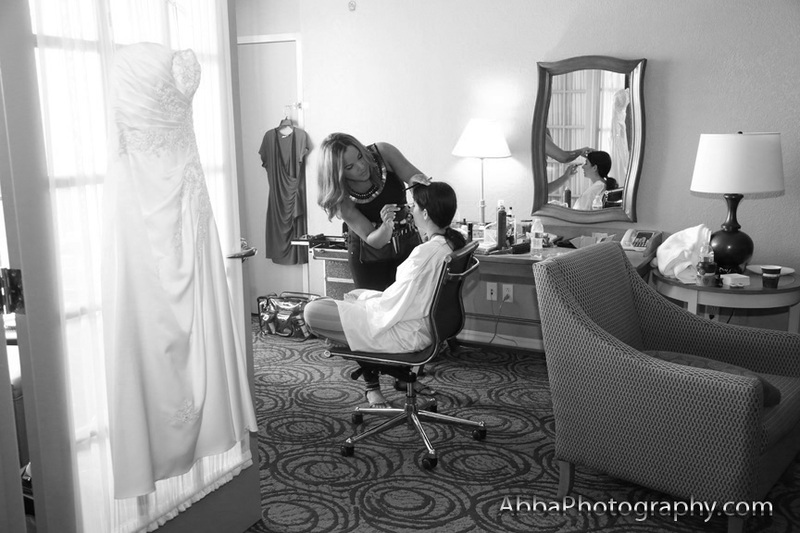 Hair & Make-up was done by Jackie Esteves and of course the Ceremony and Reception location was at the Hilton Daytona Beach with Julie Ayers. The bride and groom were a pleasure to work with on this seven hour event as well as the entire bridal party and their families. This gathering was a class act. They took great care of all of their vendors and treated us as friends, not just vendors. The day was perfectly timed and paced and allowed for ample time to get the photos the bride and groom wanted. We look forward to their return from the honeymoon to show them all of their pictures and then the fun continues with the album design. Catch you again in the next blog. We place a high priority on your images being ready within 3 to 5 days of your special event because we know how excited everyone is to get their photos. We guarantee it! 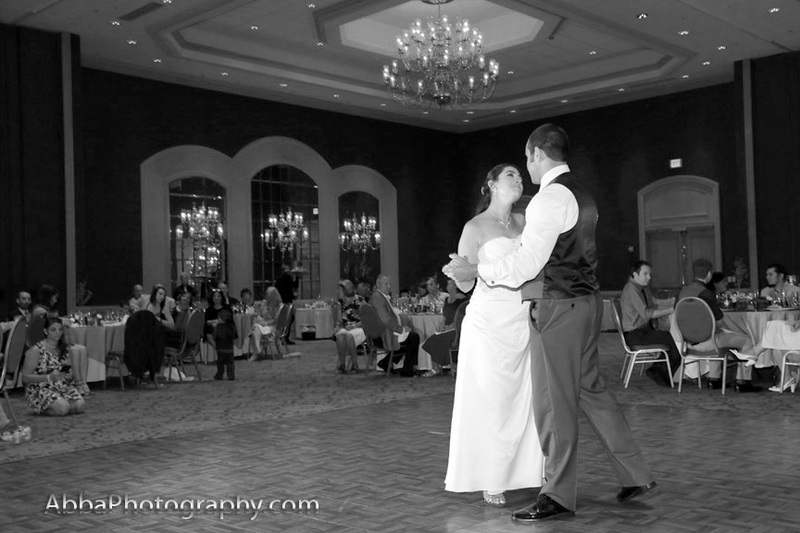 Providing experienced wedding, family and business photography in Orlando for 20 years. 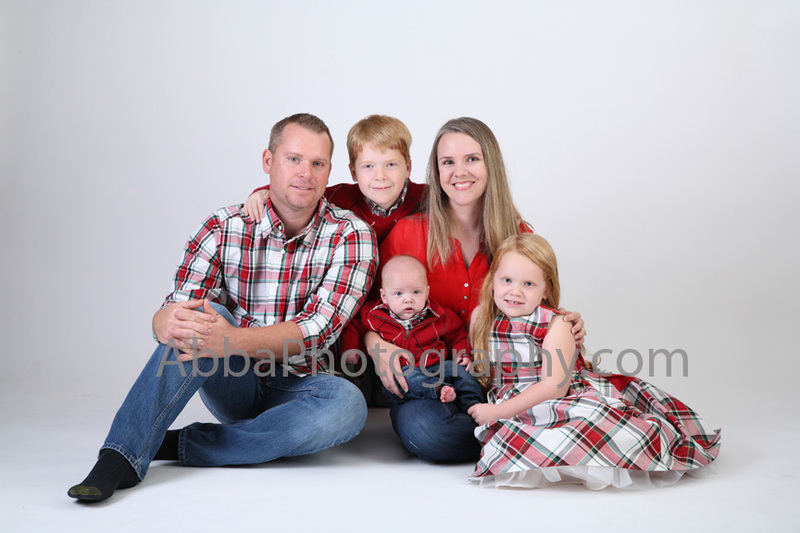 We created the family and baby portrait photographer market after starting in wedding photography and our clients keep coming back to us for their yearly family and newborn portraits as well as other photography needs. 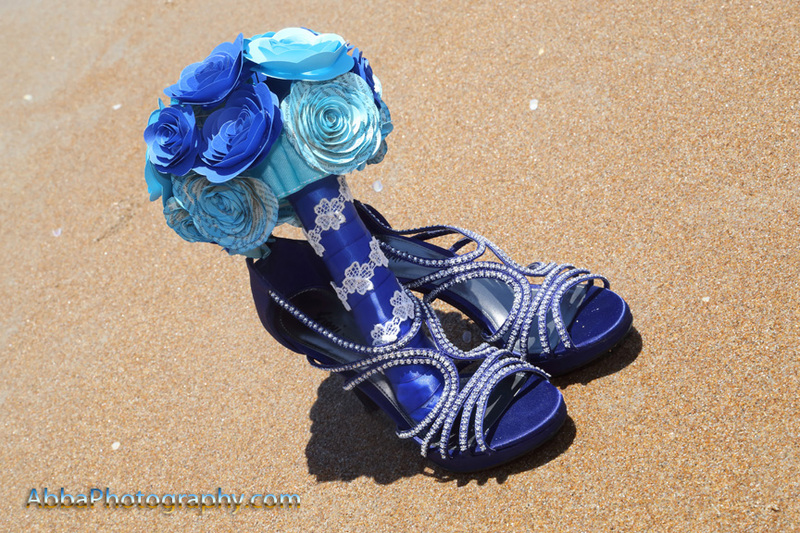 We are creative and affordable photographers in Orlando and we work with your budget. We specialize in affordable destination wedding packages. 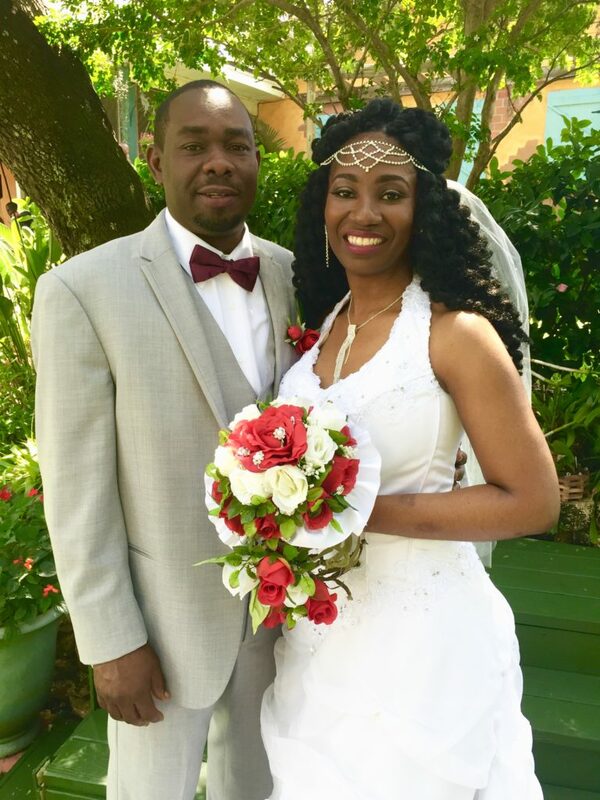 Elopement wedding packages are a sure way to have beautiful wedding memories and eloping in Orlando and in Florida are on the rise. 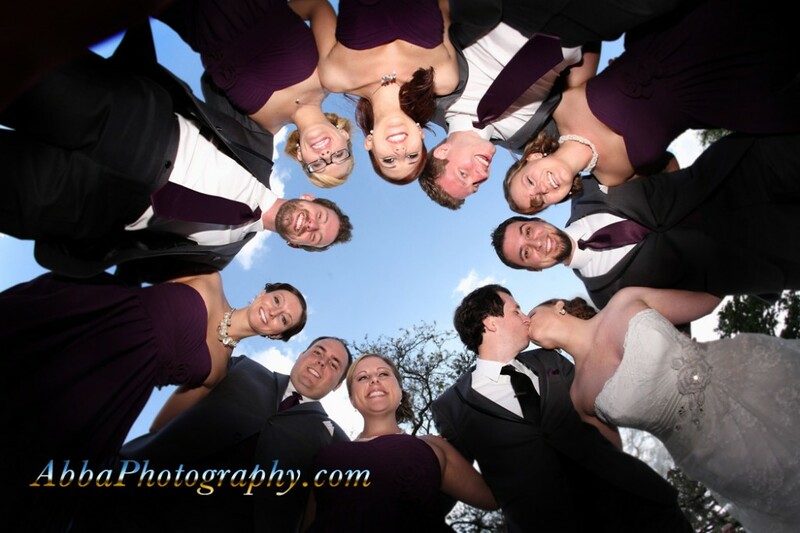 Our wedding photography gallery images are easily viewed by category in our drop down menu on our photo gallery pages. 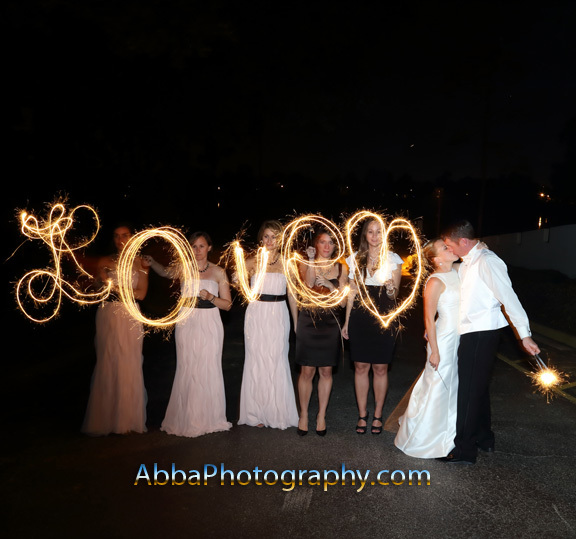 Best Orlando wedding photographers. Our prices are not cheap but are affordable. 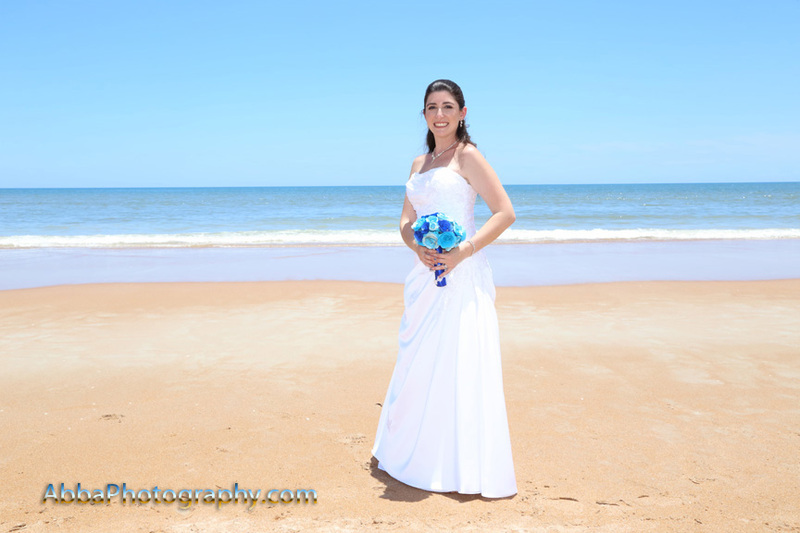 Central Florida and beach photography packages. Elope at this garden venue. 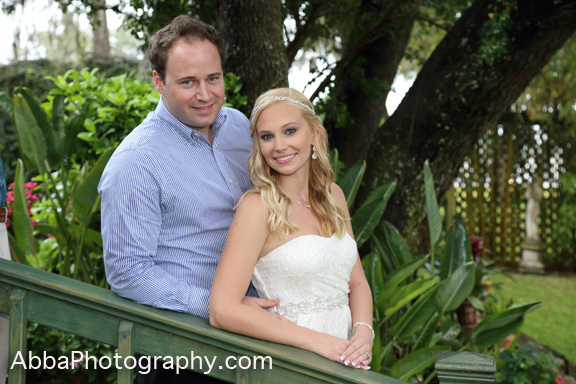 Copyright © 2019 Orlando Photographer and Wedding Venue. Powered by WordPress. Theme: Accelerate by ThemeGrill.